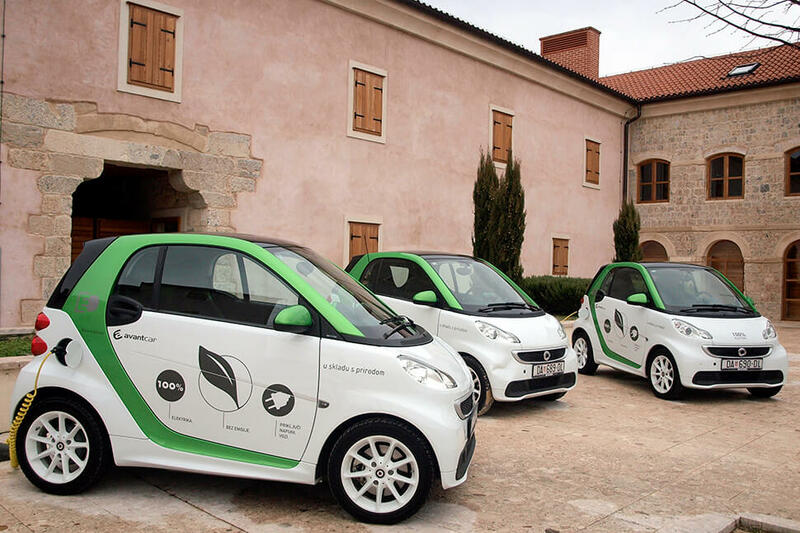 Dalmatian electric vehicles rally Intermodal project 2016 Croatia is a magnificent destination and worthy of a place among the best travel experiences in Europe. 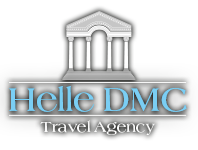 Helle Travel company cares passionately about sharing Croatia’srich cultural, historical and natural heritage. 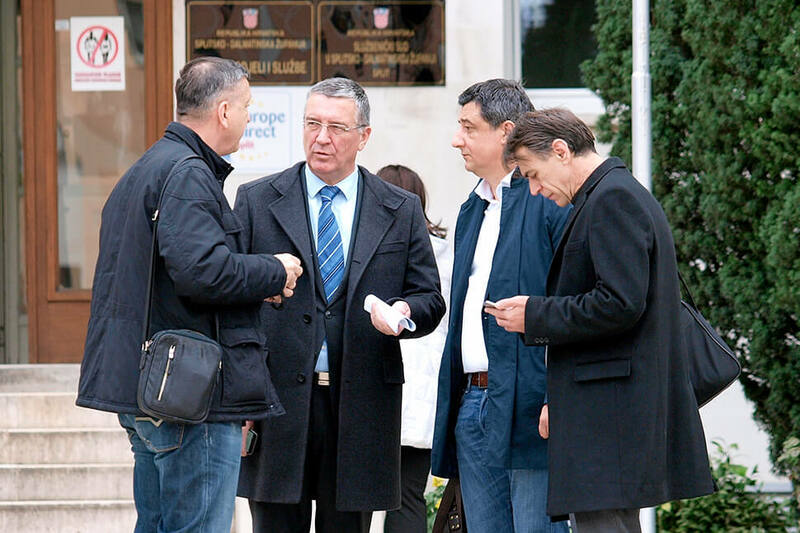 The INTERMODAL project (INTERmodality MOdel for the Development of the Adriatic Littoral zone) is co-funded by the European Commission within IPA Adriatic Cross-border Cooperation Programme. It will produce Strategic Plans for localintermodal mobility that will be used as a first base of shared ideas in order to re-shape Mobility Restructuring Plans for local public transport service. Project will also contribute to connect better remote areas with centres, a problem affecting all the countries involved. Partners will develop connections to remote areas especially these areas have also a turisitic potential. This solution can give new strength to the transport industry, because of economic crisis and reduction in public resources used to provide public services, a lot of tows in area are obliged to change their local public transport system in order to reduce costs. Zagora is the hinterland of the coastal area and is separated from the coast by Kozjak, Mosor and Biokovo mountains. This typical karstic terrain,i.e. rocky ground with low vegetation is enriched by the presence of the river Cetina and the fertile soil oases, the beautiful Gubavica waterfall and natural phenomenon such as the Red Lake, Vranjača Cave… If you are in search for natural beauties or you are an adventurer seeking to some challenges you’ll be able to enjoy the hospitality of gracious hosts, but also taste some of the culinary specialties. 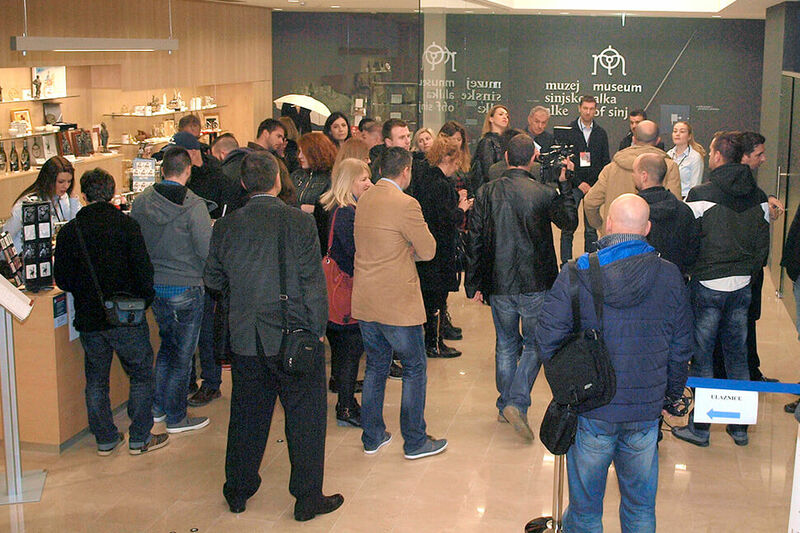 Active tourism and agrotourism of this area have been developing rapidly in recent years.